Hi there id thought id make the first post in this section and tell you about my case and why i tihnk its the best case you can buy..
available usage of (1200 Watts). lock the main door and or restricting the ability of it been turned on. 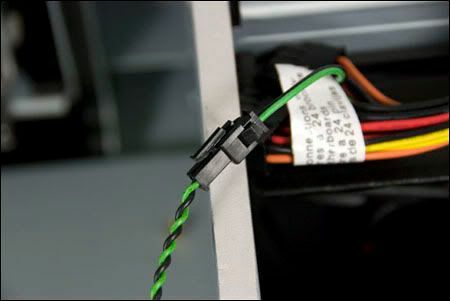 cable management behind the motherboard plate. To conclude this review i get to the part where i say the goods and the bads and my thoughts. 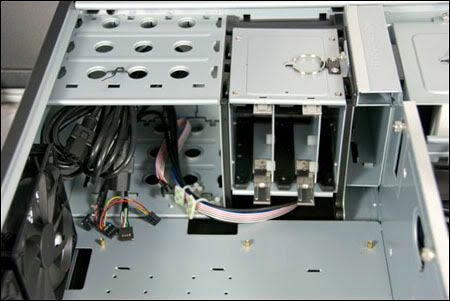 This case at first might not have cut it for me but everything about it just fell into place the cable management behind the motherboard backplate was perfect for making the pc look tidy and neat and the options in which you could do it was very good.. 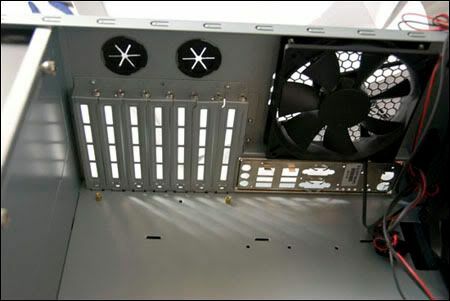 The amount of optional fans you could have was really good meaning if needed you could have optimal airflow through the case (IMO this is the best designed case for airflow and cooling) and who wouldnt love the 200mm big boy fan its huge ,the hdd drive bay(s) design is perfect and is great when the optional fan is placed keeping any hdd(s) cool,the rubber washers for the hdd makes it queit and what makes this case more queit is the fan speed control which can be adjusted behind the case .. There are four drive bays which i believe is perfect and can be just about enough for any situation, the sleek design and well made look is almost too good to beleive, the shiny black polished look makes it one of the most best looking cases to date that i have seen..though i have not seen any water cooling mods on this but i do not see why this could not be modded to fit one. 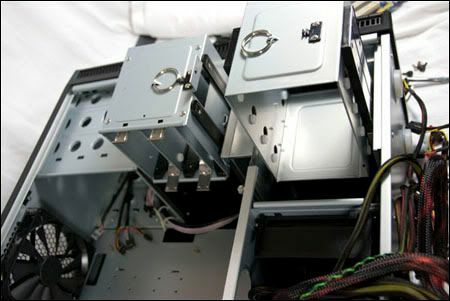 Ok the psu although it was great to see a company design a case with a combined psu but there are things they should have thought about when doing so like for example the 550 deals with hdd,fans etc and the 650 is used for the motherboard and gfx why so much for the hdd and fans they should have put what was needed for each component as most know the gfx and mobo will max out the 650 if upgraded, also when that time does come for a psu upgrade it is a bit difficult to remove.. 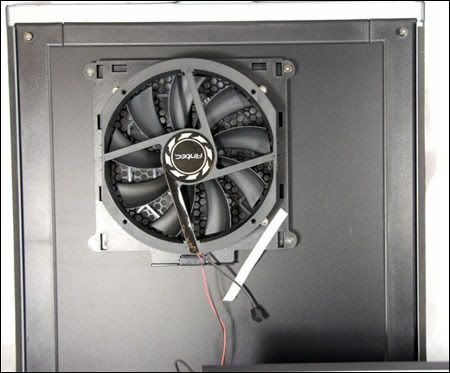 The 200mm fan great how it is it can get in the way of some cpu coolers etc 120 ultra zalman 9700 but the case still works well without the big fan no matter what..
Its price of 670 may fall out of range and be a little on the unworth it side but with its features you get what you pay for..